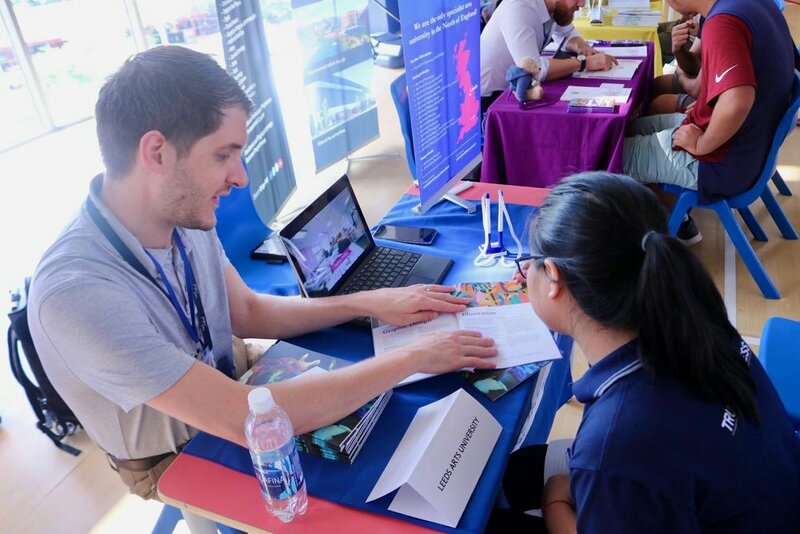 For the second year, TH School cooperated with the British Council to organize the UK University Fair for secondary students. 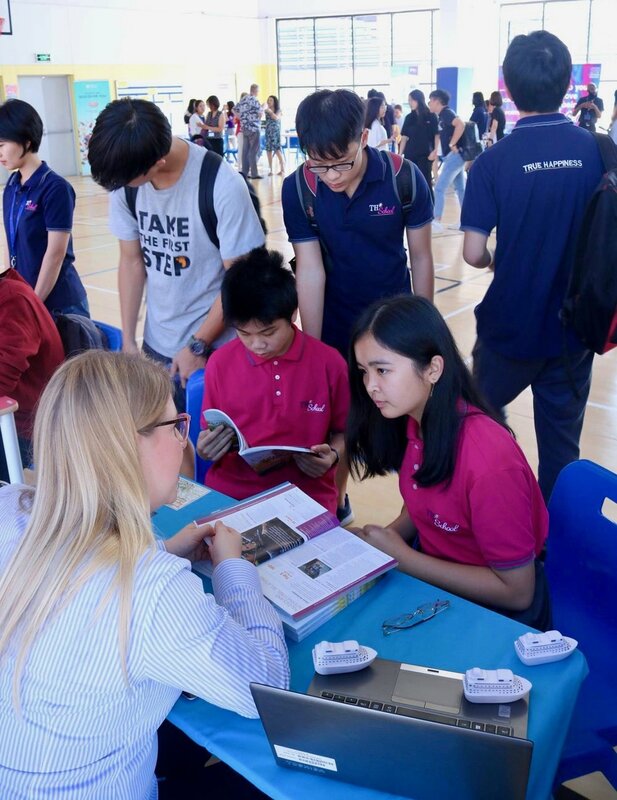 This event was organized to help high school students learn more about university and career options abroad. 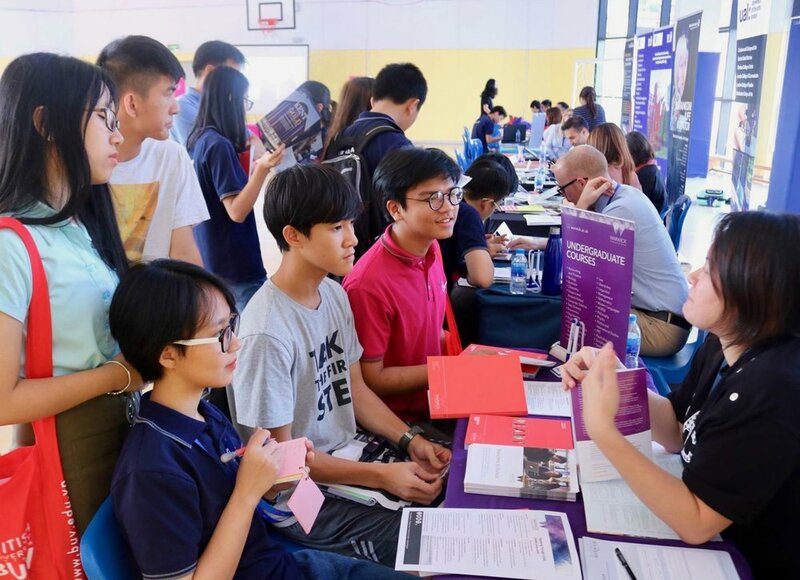 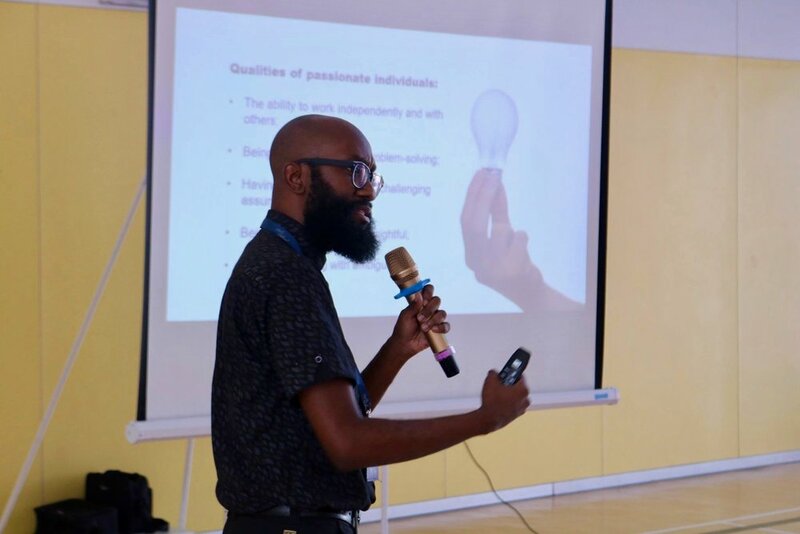 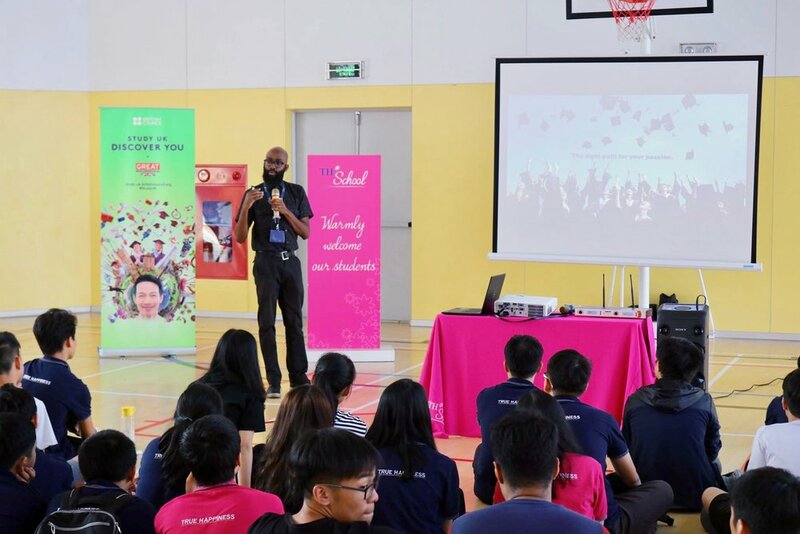 Students had numerous opportunities to speak directly to university representatives about scholarships and financial aid, as well as strategies for successfully completing their studies and beginning careers.